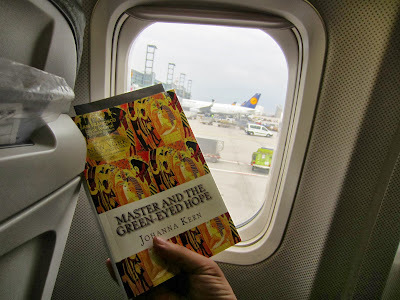 The Chamber of 7 Powers: "Master and the Green-Eyed Hope" travels from Egypt to Europe! 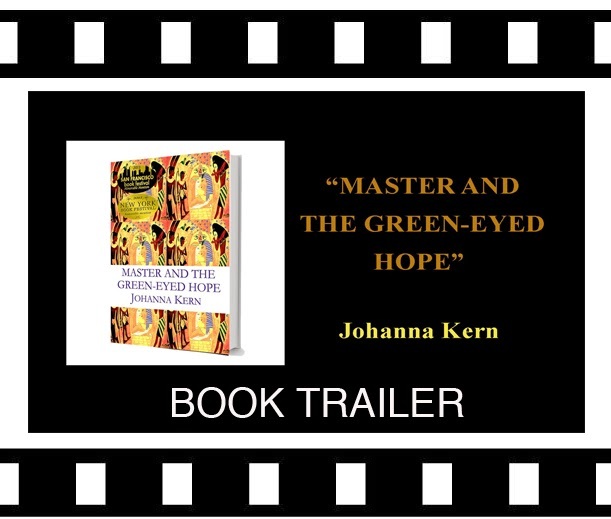 "Master and the Green-Eyed Hope" travels from Egypt to Europe! My wonderful Egyptian friend, Mohamed Ghazala PhD., is traveling with "Master and the Green-Eyed Hope" book from Egypt, through Germany and to Poland... -- and he said this: "Traveling with a fantastic Egyptian-cover book, written by my Canadian friend Johanna Kern, who sent it to me a day before I leave to Poland. Johanna is originally Polish, and she never visited Egypt. I'm carious to read the book till to know why she get this Pharaonic papyrus for her book " Master and The Green-Eyed Hope" ? — at Frankfurt Airport." It’s worth mentioning that his destination in Poland is a city called Lodz, which is where the Polish edition of the book has been recently printed. What an interesting coincidence!